Structural Biochemistry 2019 has been designed in an interdisciplinary manner with a multitude of tracks to choose from every segment and provides you with a unique opportunity to meet up with peers from both industry and academia and establish a scientific network between them. We cordially invite all concerned people to come join us at our event and make it successful by your participation. 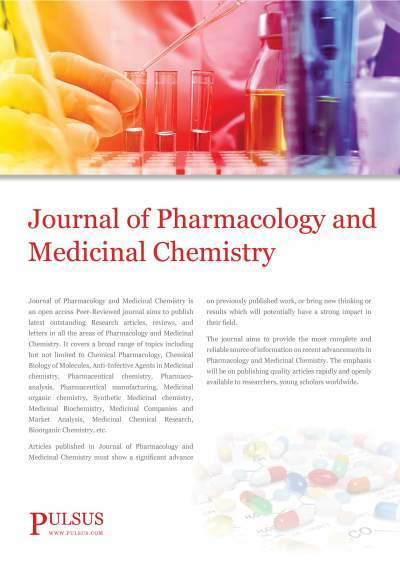 At PULSUS Group, It is our ideology to bring maximum exposure to our attendees, so we make sure the event is a blend which covers professionals such as Biochemist, Cancer Researchers, Young Scientist, Pharmaceutical leaders, Researchers from academia and industry making the Structural Biochemistry 2019 conference a perfect platform. The conference will be organized around the Theme ‘Integrating the Innovative Technologies in Structural Biochemistry and Stem Cells Research’. Our goal is to deliver an outstanding program which covers the entire spectrum of research & innovations in Stem Cells and share the cross-cultural experiences of various Research procedures. 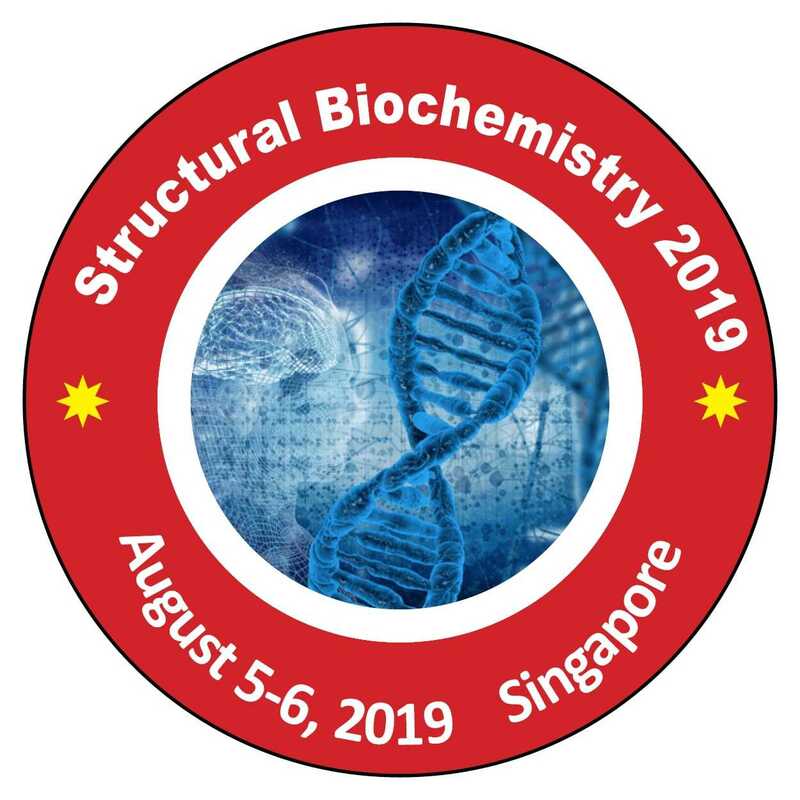 Structural Biochemistry 2019 is an annual meeting of Research organizations as well as committees to discuss the future of the new research in terms of collaboration, structures and organizational development. With members from around the world focused on learning about Research and its advances: this is your best opportunity to reach the largest assemblage of participants from the World's Research community. Conduct presentations, distribute information, meet with current and potential scientists, make a splash with new discoveries in the Research, and receive name recognition at this 2-day event. World-renowned speakers, the most recent techniques, developments, and the newest updates in Biochemistry, Cancer Research and Pharmaceutical Developments are hallmarks of this conference. Biochemistry is the study of the chemical substances and vital processes occurring in living organism. It deals with the structure and function of cellular components such as proteins, carbohydrates, lipids, nucleic acid and other biomolecules. The biochemistry of the nucleic acid lies at the heart of genetics and biochemical approaches are being used increasingly to study basic aspects of pathology , such as inflammation, cell injury and cancer. Structural Biology is related to the part of molecular biology, biochemistry and biophysics concerned with the molecular structure of biological macromolecules. Structural biology united with different fields of biology like bioinformatics, protein dynamics, drug design, computational biology, molecular Modeling and protein folding. Structure knowledge is therefore an important step in understanding the function. Large number of macromolecules assemblies have been reconstructed by fitting higher resolution crystal structure of individuals components into lower resolution electron microscopy for reconstruction of entire complex. 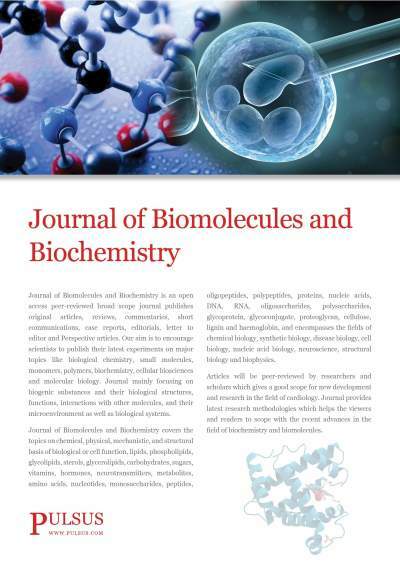 Molecular biology branch of biology deals with the molecular basis of studies in biological activity. It deals with the areas of biology and chemistry particularly in the genetics and biochemistry. The most popular techniques used in molecular biology is expression cloning, polymerase chain reaction, gel electrophoresis and antiquated technologies. In the process of central dogma of molecular biology DNA molecules serves as template for either complementary DNA strands during the process of replication or complementary RNA during the process of transcription. And RNA serves as a template for ordering amino acids by ribosomes during protein synthesis. Structural Bioinformatics is the process of analysing and predicting the structure of biological macromolecule like RNA, DNA and protein etc. Structural Bioinformatics analysis with various motifs, folds, interactions, functions from computational models. Structural Classification of Protein Database used to classify the protein domains analysed on similarities of structure and amino acid sequence. Structural Classification of Protein Database used to analyse the evolutionary relationship between the proteins interactions. Protein Structure Prediction used to predict the structure of the protein like primary structure, secondary structure and tertiary structure of a protein. Cancer gene therapy approaches have benefited greatly from the utilization of molecular-based therapeutics. Of these, adenovirus-based interventions hold much promise as a platform for targeted therapeutic delivery to tumours. However, a barrier to this progression is the lack of native adenovirus receptor expression on a variety of cancer types. As such, any adenovirus-based cancer therapy must take into consideration retargeting the vectors non-native cellular surface receptors. Predicated upon the knowledge gained in native adenovirus biology, several strategies to transductionally retarget adenovirus have emerged. Herein, we describe the biological hurdles as well as strategies utilized in adenovirus transduction targeting, covering the progress of both adapter-based and genetic manipulation-based targeting. Additionally, we discuss recent translation of these targeting strategies into a clinical setting. Proteomics is a promising field in the post-genomic era. Notwithstanding the great advances provided by gene expression process in cancer, the lack of a correlation between gene expression and protein levels has highlighted the need for a proteomic focus on cancer. Although the increasing knowledge regarding cancer biology is a reliable marker to improve diagnosis, prognosis and treatment for cancer patients is not a reality at present. 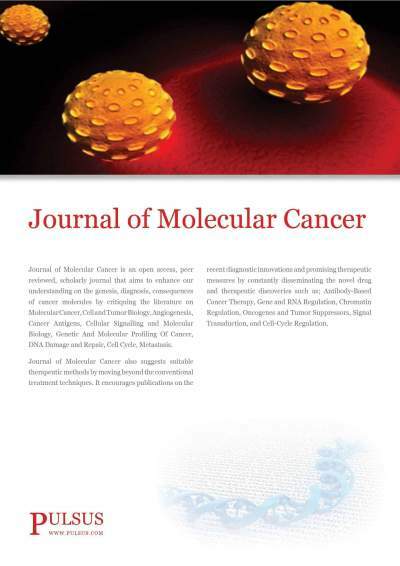 In this review, we address the various considerations regarding proteomics-based studies and their clinical applications on cancer research, highlighting some considerations related to strengths and limitations of proteomics-based studies and its application to clinical practice. Metabolomics is the process of investigation the substance forms including metabolites, the little atom intermediates, and results of digestion. It is a necessary innovation for understanding the capacity of natural frameworks and different fields in scientific research. Metabolomics is additionally a foundation innovation for exactness prescription since its affectability and specificity consider the precise estimation of metabolites on an individual patient level to enhance our comprehension of and the impacts of qualities, microbiome, diet, way of life and medication treatment. The transcriptome is the group of mRNAs in an organism and the templates for protein synthesis in a manner called translation. The transcriptome reflects the genes which are actively expressed in given moment. Gene expression microarrays degree packaged mRNA as a summary of gene activity in organism. Recent traits have opened new opportunities to utilize transcriptomics and metabolomics for precision medicine. It is now viable to deduce from blood transcriptomics, with fine accuracy, the contribution of immune activation and cell subpopulations. Transcriptomics and metabolomics can be integrated to provide an extra complete knowledge of the human organic states for precision medicine. Biotechnology is the application of scientific technique to modify and improve plants, animals and microorganisms to enhance their value. Biotechnology allows for the manipulation, synthesis and eventual creation of genes. 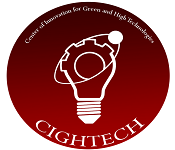 Depending on the tools and application on the biotechnology field often overlaps with the molecular biology, bioengineering, biomedical engineering, bioinformatics , biomanufacturing and molecular engineering. Two important techniques developed in modern technology is genetic engineering and chemical engineering. Genetic engineering is the technique of removing, modifying and adding of genes to a DNA molecule in order to change in the information. By changing the information, genetic engineering changes the amount of proteins an organism is capable of producing. Chemical engineering science utilizes mass momentum and energy transfer along with thermodynamics and chemical kinetics to analyse and improve these unit operations. Stem cell therapies are the type of cell therapy which the cells are derived from stem cells. 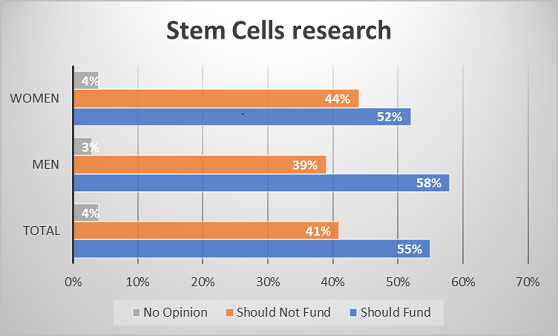 Some stem cells therapies that are currently being investigated for their therapeutic potential in the areas such as regenerative medicine. Stem cell therapy used for many developments such as ability of scientist to isolate and culture embryonic stem cells, to create stem cells using somatic cell nuclear transfer and their use of techniques to analyse induced pluripotent stem cells. Stem cells therapy also used for regenerative treatment models like providing inflammatory effect, homing to damaged tissues and recruiting cells and differentiating into bone, tendon and ligament tissue. Stem cell therapy and regenerative medicine mostly focused in creation of functional body tissues which can be model, repair and replace the damaged body part. Implementation of technologies based on these approaches requires are readily available source of cells for the generation of cells and tissues outside a living organism. Because of their unique capacity to regenerate functional tissue for the lifetime of an organism, stem cells are useful for multiple biotechnological applications. Producing novel cell-based products from stem cells is large, currently there are no effective technologically favourable methodologies for culturing stem cells outside the body, or for reproducibly stimulating them to differentiate into functional cells. Stem cell plays a distinguished role in tissue engineering applications. There will be a synergistic impact on stem cell based regenerative therapies through stem cell and biomaterial technology. Interaction of stem cell technology and biomaterials would allow the latest biomaterial designation for future clinical therapeutic applications. The method mainly aims for development of adult stem cell-based tissue designed for biomaterial implants and organoids. This method develops the cells to produce and use induced Pluripotent cells from differentiated cells. This analysis forecast the Global Biochemistry Analyzers market to growth at CAGR of 4.50 percent over the period 2019-2020. The mainly focused regions of Biochemistry Analyzer industry market includes North American, Europe and Asia etc, and the main country includes United States, Germany, Japan and China etc. North America is the leading region in Biochemical Analyzers and European market is the second largest market for Biochemistry Analyzers. The constant healthcare sector improvements and population base represented by the Asia Pacific region is expected to drive the importance in Asia Pacific Biochemical Analyzers market. The Biochemistry Analyzers market offers a healthy contribution mainly in In-Vitro Diagnostic market and is expected to grow in the upcoming years. The global markek research in vitro diagnostics (IVD) products was $57.3 billion in 2014. The market is expected to grow from $60.3 billion in 2015 to $81.1 billion by 2020 at a compound annual growth rate (CAGR) of 6.1%. 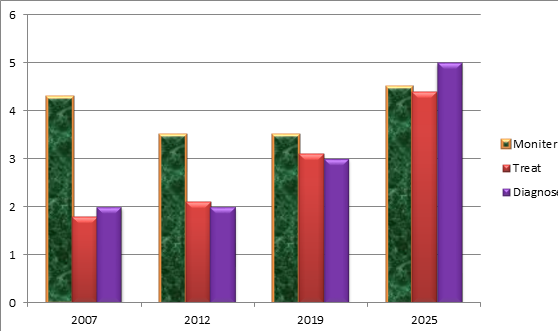 The North America leads the global IVD products market throughout the period, worth $24.6 billion in 2014. The market is expected to reach $29.4 billion in 2020 from $25.3 billion in 2015 increasing at a CAGR of 3.1%. The Asia is the fastest growing region of global IVD market with a CAGR of 12.9% from 2015 to 2020. The market is worth $15.3 billion in 2015 and is expected to reach $28.2 billion by 2020.